Anya Mckee is a contemporary dancer and maker based in Sydney, Australia. 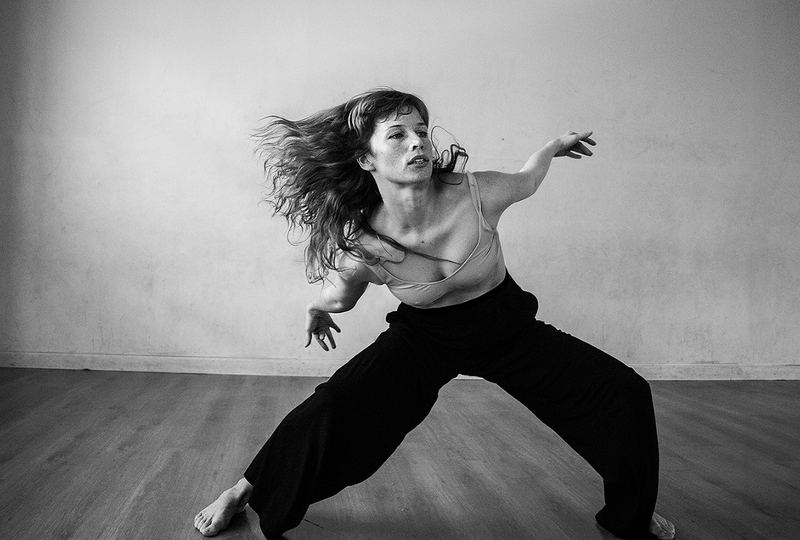 Working and training in contemporary dance, dance theatre, aerial dance, improvisation and contact improvisation techniques, Anya is consistently working to improve her skills as a performer. A BA Arts (Dance) Honours graduate from The Western Australian Academy of Performing Arts (2011), Anya has performed as a dancer for Kate Champion’s dance-theatre company Force Majeure, aerial dance company Strings Attached, and along-side Gideon Obarzanek’s Chunky Move. Anya has also worked with some of Australia’s leading independent choreographers and directors, including, Sam Chester, Dean Walsh, Sara Black, Simone O’Brien, Ross Ganf and Sue Healey. Over the last couple of years Anya has also had two very unique opportunities performing with Kohzensha Butoh Company’s Artistic Director Yukio Waguri, and 101 year old choreographer and dancer Eileen Kramer as they first brought their work to Australia. This year Anya has collaborated with aerial dance company Strings Attached for a new work ‘Unleashed’, travelled to Berlin to receive training from world renown choreographers, Maxine Doyle (Punchdrunk), Chris Haring (Liquidloft) Ted Stoffer (Aphasia Dance Co.), Sita Ostheimer (former Hofesh Shechter dancer) and Butoh master Masaki Iwana. Refreshed, inspired and back in Australia, Anya is currently performing and choreographing for Sydney’s Dance Makers Collective up-coming season of ‘DADS’ in November and researching for an upcoming solo work ‘woman untitled’.